Sporting Kansas City fans will have the opportunity to enjoy the camaraderie of other SKC fans at Sporting watch parties this season! If Sporting is playing a match on the road in 2019, fans can count on the match being shown at the following pre-approved Pub Partner locations. 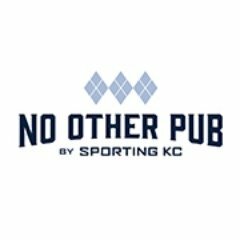 Through the new Sporting Pub Network, Sporting has partnered with local bars and restaurants throughout the KC Metro area and Wichita, to host watch parties for all Sporting away matches. Watch parties at our Pub Partner locations include giveaways, raffles, food and drink specials and more! Use #SportingPubPartner on social media for events hosted by these participating venues and to share your own photos.